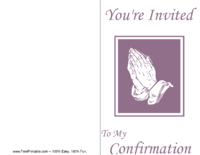 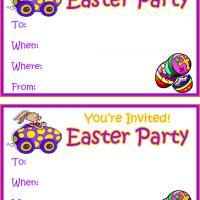 Search our wide selection of printable party invitations. 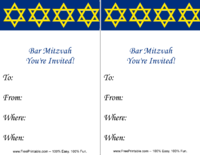 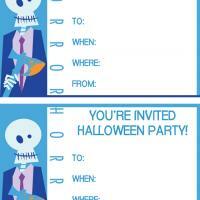 A party can be more special if you would take the time to make your invitations unique. 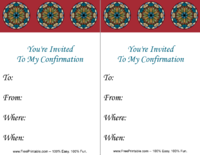 You can do this by adding on colorful designs and patterns. 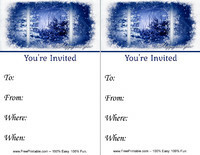 Let your guests have a clue as to what they should expect from your party, by printing invitations that are fit for the theme. 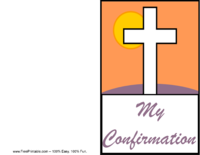 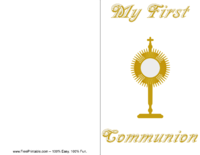 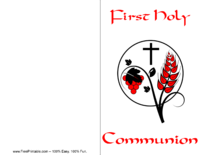 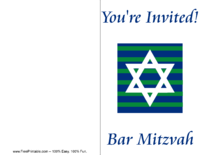 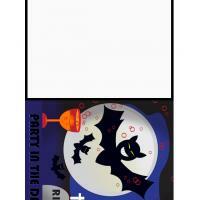 You will find that we carry many different styles of printable party invitations on this site. 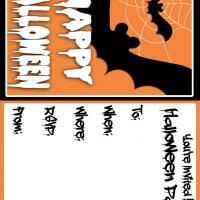 Look through and pick out your favorites today. 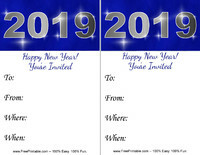 Are you going to be having a party in the near future? 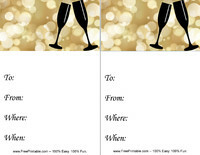 Whether it is a Sweet Sixteen, birthday, Halloween, or some other type of party, you should be able to find something that will fit your needs here in this section. 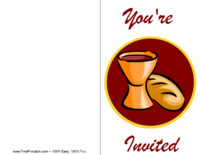 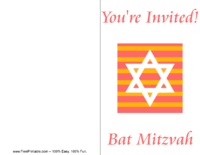 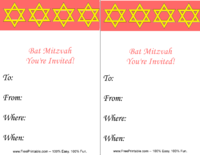 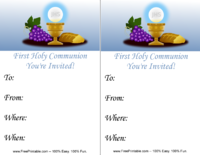 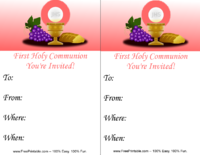 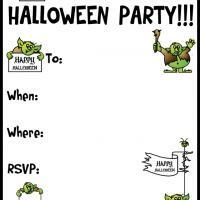 Our printable party invitations are wonderful for all kinds of occasions. 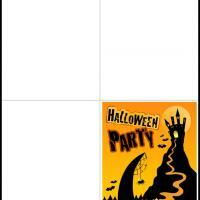 Think about what theme you would like for the party, then see if you can get something that is in that theme, or close to it. 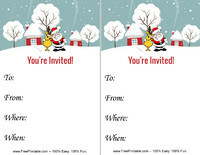 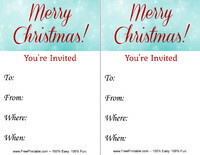 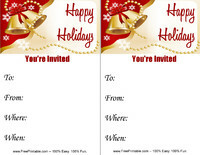 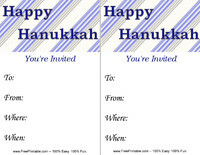 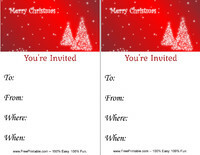 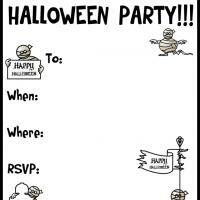 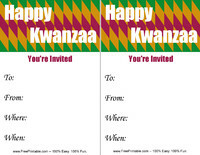 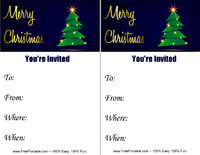 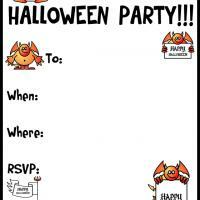 Make people excited for your party by sending them festive, fun printable party invitations today. 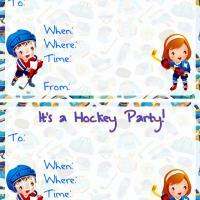 If you are throwing a party for a child who loves sports, or having a Superbowl party, then you can print and send the football, hockey, and other sports related printable party invitations. 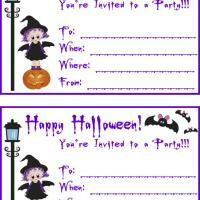 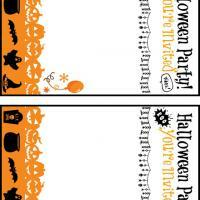 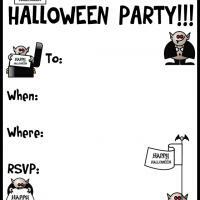 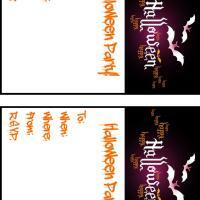 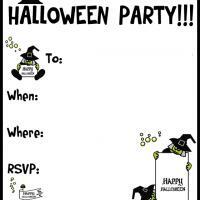 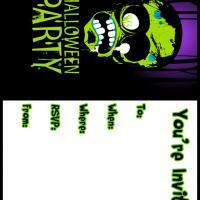 We also have a wide variety of Halloween invitations that will set the scene for a spooky party. 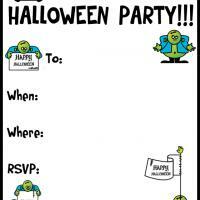 Get ready for a fun party when you send out some of our printable party invitations. 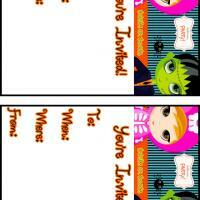 Do not even think about the cost, because all of the printable party invitations are free of charge.